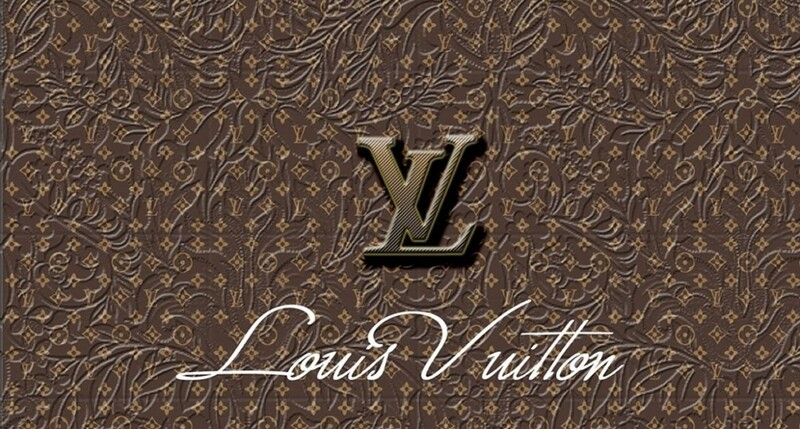 (Best luxury brands in the world) Owning a Louis Vuitton watch or an ostrich leather bag of Prada is a dream come true! Luxurious brands are a status symbol and the brands in themselves say a lot! Here is the list of Best Luxury Brands in the World! This French house was founded by Louis Vuitton in 1984. Holding a brand value of $28.4 billion, it is the most valuable luxury brand in the world. It ranked no. 10 on the list of Most Valuable Luxury brands in 2013. Louis Vuitton sells its watches and bags for most expensive amounts. Thus, Louis Vuitton is an epitome of Luxury! The brand belongs to the French luxury house and came into existence in 1837. Standing 2nd in the list, the brand ranked 40 in the Top 100 Most Valuable Global Brands that took place in 2013. One of their famous bags was sold at an auction for nearly $2013.150, setting a world record. Thereby, creating history. 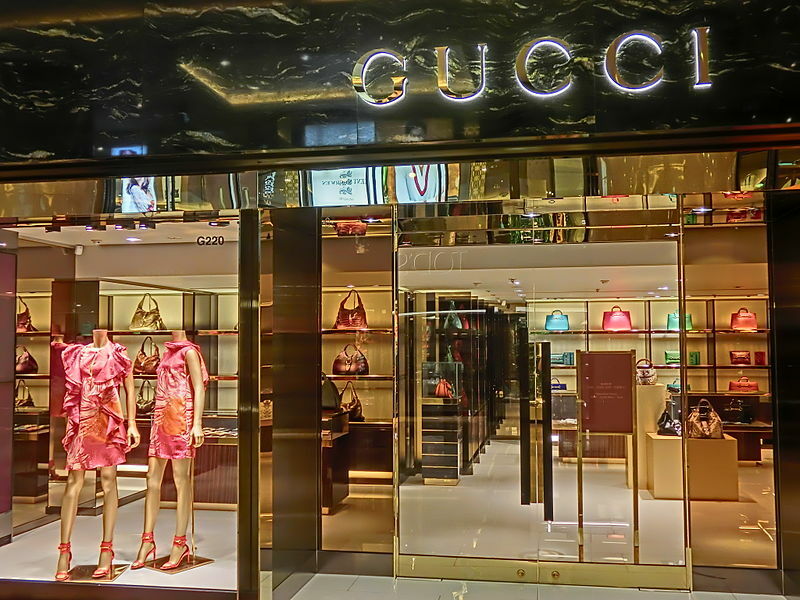 Holding a brand value of $12.7 billion, Gucci was founded by Guccio Gucci in Florence in 1921. The brand is owned by Kering and is a part of the Gucci Group. The present CEO of Gucci is Patrizio di Marco. In the Top 100 Most Valuable Global Brands in 2013, Gucci ranked 68. The brand is famous for its crocodile shoulder bag. Thus, Gucci is one of the best luxury brands in the world. Prada is an Italian brand that was founded in 1913 by Mario Prada. The brand is the fourth most valuable luxury brand with the brand value of $9.4 million. 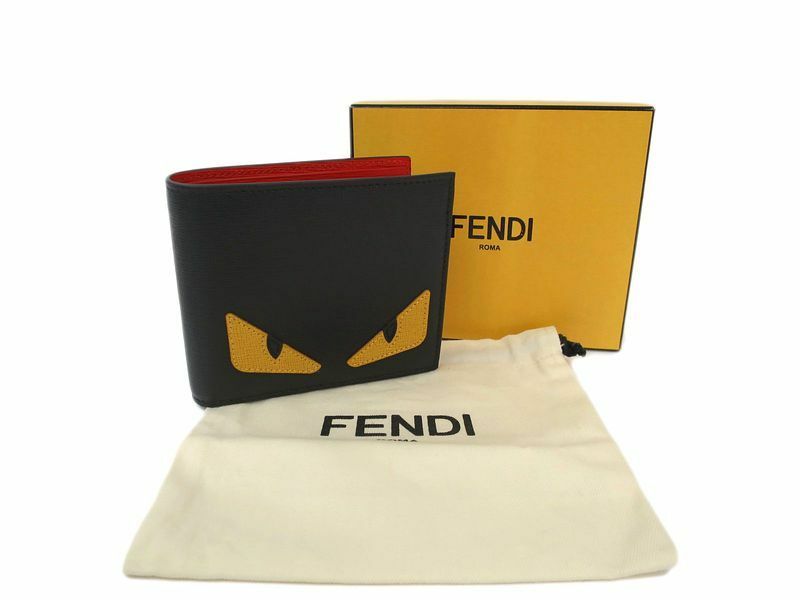 The brand is famous for its ostrich leather bags and sells for $10,000 per piece. Its headquarters are in Milan, Italy. Its current CEO is Patrizio Bertelli. Another such brand is Rolex. As everyone knows, Its famous for its watches. 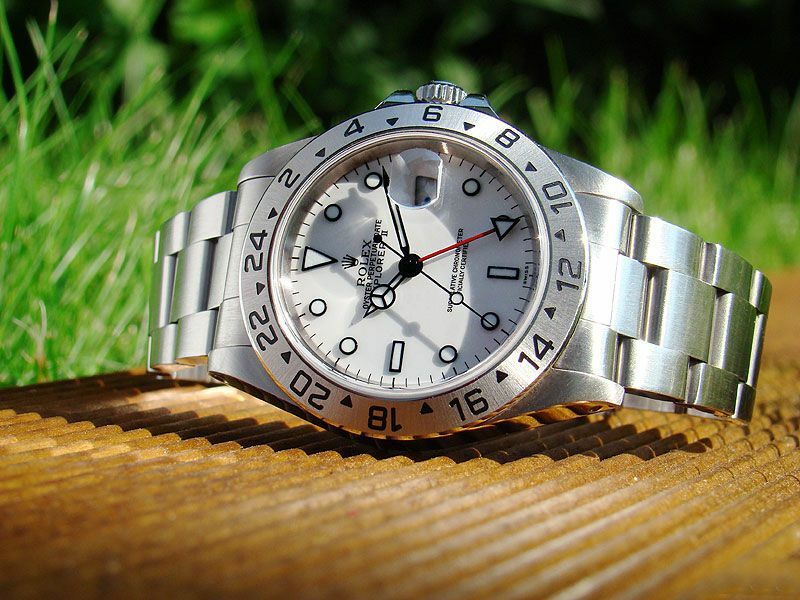 Rolex produces top most quality watches which it produces and designs by itself. Tudor, its subsidiary brand sells watches too. Rolex is a Swiss Manufacturing brand founded in 1905 by Alfred Davis and Hans Wilsdorf. Rolex, with a brand value of $7.9 billion has its headquarters in Switzerland. No. 5 de Chanel signature perfume is Chanel’s trademark. It is a private French Company. Coco Chanel founded it in 1909. People associate Marlyin Monroe with the brand for being one of its representative celebrities. Thus, it is the most popular brand. Alain and Gerard Wertheimer, grandsons of the initial partners are the owners of the company now. Chanel ranks 7th with a total brand value of $7 billion. The Brand was founded in Paris in the year 1847 by Louis François Cartier. With the brand valued $6.3 billion, the company operates in more than 125 countries. The famous Cartier Watch Tank Anglaise sells for $32,000. Belonging to the France Design house, it mainly deals in jewelry and watches. The brand got its name from its founder, Thomas Burberry. It belongs to the Britain fashion house and has stores worldwide. It was founded in 1856 and has its headquarters in London. Burberry Prorsum, Burberry London, and Burberry Brit are its sub-brands. The famous coat with peacock feathers sells for approximately $35,000. Burberry perfumes sell the most. It stands 8th in the list of best luxury brands. Adele Casagrande was the one who founded this Italian Luxury brand. Having the brand value of $4,6 billion, the brand is famous for its “baguette” or handbags. Its headquarters are in Rome, Italy. It ranks 9th on the list of best luxury brands. Ranking 10th on the list of best luxury brands is Coach, a luxury company from America. Leather goods are its trademark. The company came into existence in 1941, in Manhattan, New York. Recently collaborated with Billy Reid, Coach has recently produced most expensive bags in the world. Its brand value is $3.2 billion and continues to be the best luxury brands. Lewis Frankfort is its current CEO. Most Luxury brands are from France and two from Italy. America, Switzerland, and England account for a very few luxury brands. These are the best Luxury brands in the world that truly justify the term Luxury!